Dynasty Dragon seafood Restaurant set up with “Open Kitchen Concept” and a menu with prices of dishes listed in it provide a transparent environment for diners. 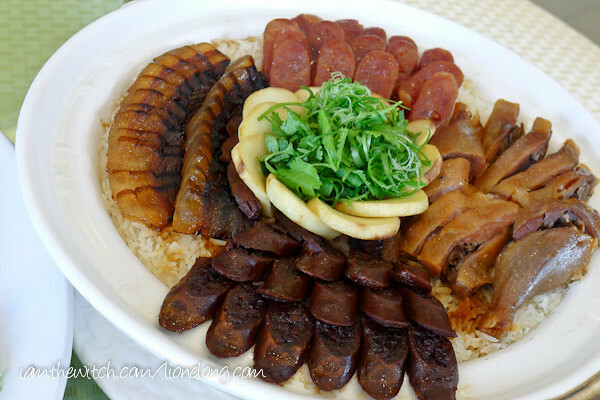 Menu features the best Chinese specialties and seasonal favorites, prepared with the finest and freshest seafood supplies. 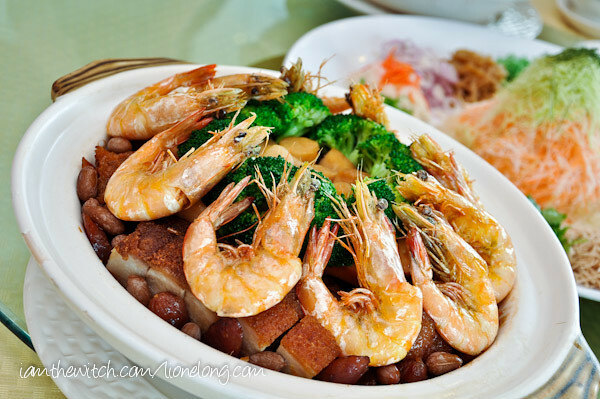 Each of Dynasty Dragon Seafood restaurant has their own unique cuisine and presented by their team of dedicated master chefs which possess more than 18 years of culinary experiences. All of restaurants promised the most convenience location for their patrons, convenience is the deepest concern in order to provide a comfortable and enjoyable dining experience to their patrons especially for the wedding functions. Crispy on the outside, great texture, with generous ingredients that created a nice flavor. Cheong fun was smooth and lots of BBQ pork filling. Yummy...one of the best porridge for a dim sum place. Skin was thin, texture just nice and very fresh scallop and prawn filling. BBQ Pork Bun was steaming hot and fluffy with lots of pork. Nice sticky texture, fragrant and flavorful.